GO Diving is implementing an strong lineup of world-class dive show speakers. Our dive show speakers will be running talks, discussion panels and masterclasses throughout the event. There will be opportunities to meet and greet with our dive show speakers. We will be announcing new dive show speakers every months leading up to the show. 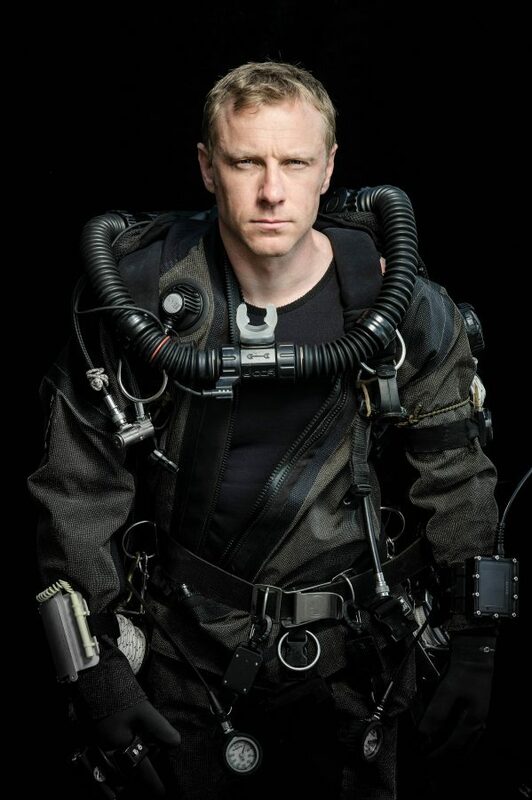 Andy Torbet is a professional underwater explorer, cave and technical diver, Fellow of the Royal Geographical Society and Member of The Explorers’ Club. At last count he’s written over 200 articles and presented on 21 TV series, including programmes which saw him dive HMHS Britannic, under iceberg in the Arctic, inside glaciers in Greenland, freedive under Alaskan ice, with giant spider crabs in Japan, pilot the Oceanworks 1ATM Hardsuit and dive shipwrecks and caves all around the world. 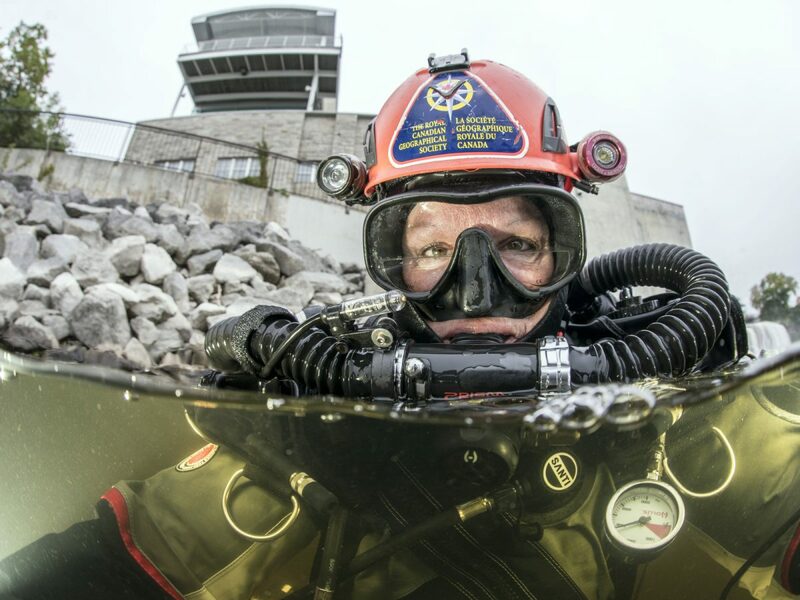 He’s been lead diver and supervisor on a number of archaeological and scientific expeditions, and spent ten years in the British Forces where one of his roles was commander of the Army’s Underwater Bomb Disposal Unit. He’s also a professional skydiver and climber, amateur father and seems to spend half his life living out of his campervan. 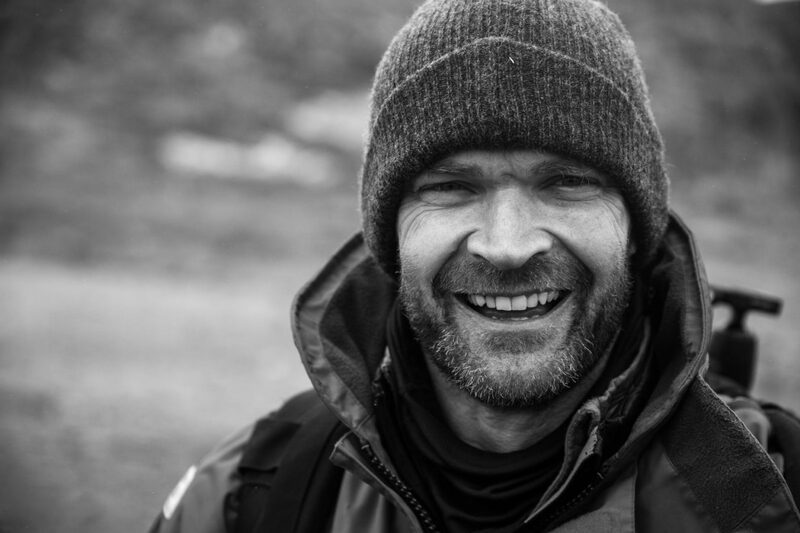 A former Royal Marines Officer who worked for Nelson Mandela during the peace process in the early 1990s, Monty left the forces to pursue a career in expeditions, travel journalism, and marine biology. Monty has since led teams in some of the most-challenging environments on Earth, presented numerous multi-award-winning documentaries, launched his own production company, and become a renowned inspirational speaker and writer. He has also developed a one-of-a-kind leadership and team building system for the professional and education sectors. Born in land-locked Buckinghamshire, Miranda never thought she’d end up as a water baby, but an attractive vet in the queue for the scuba diving club at University persuaded her to sign up and she was lured into the underwater world, never to look back. Little did she realise that diving would shape her career. Her very first job as a television presenter involved diving with reef sharks and her first shark bite! Presenting two series of Wreck Detectives for Channel 4, she went on to explore underwater wonders around the UK for BBC2’s BAFTA-award-winning series Coast. 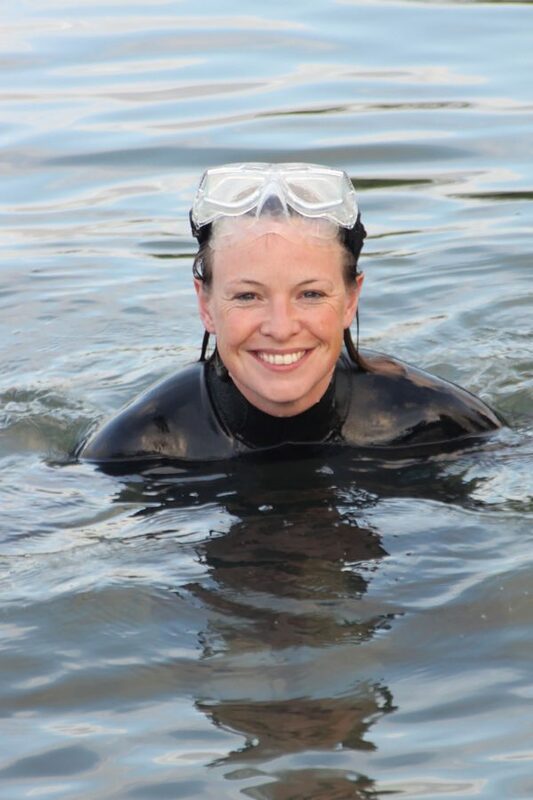 She now dives and presents wildlife stories on BBC1’s The One Show and has even presented radio programmes underwater for BBC Radio 4’s Costing the Earth and the BBC World Service. Her husband and two children have no option but to follow suit and they are all divers, too. She writes regularly about her diving adventures in the UK and abroad and the challenges of taking family to farflung places to pursue her hobby. Her passion is to clean up and protect our precious waters so the next generation can enjoy them as she has done. Dr Alex Mustard is a former marine biologist who is now widely regarded as one of the world’s leading underwater photographers. His images have won many international awards, including being regularly awarded in the Wildlife Photographer of the Year. 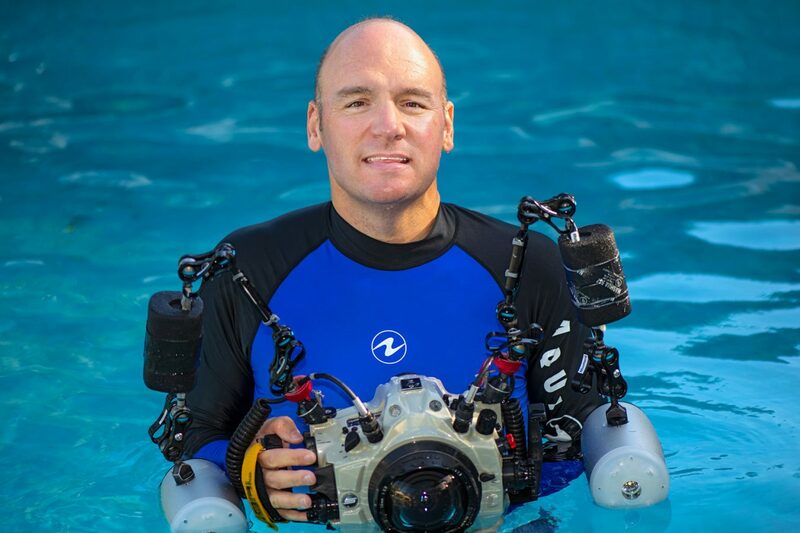 He has published several books, including his 2016 instructional book Underwater Photography Masterclass, which has rapidly become the most-sought-after title on the subject and was reprinted just two weeks after its launch. He is the founder of the Underwater Photographer of the Year competition, Associate Editor for Wetpixel.com and committee member of the British Society of Underwater Photographers. In 2016 he received the ADEX Award for Extraordinary Contribution to Underwater Photography and in 2018 was made an MBE in the Queen’s Birthday Honours list. Umberto Pelizzari is an Italian freediver, widely considered among the best of all time. He’s the only one to have established world records in all freediving disciplines that existed at that time – Constant Weight, Variable Weight, and No Limits. 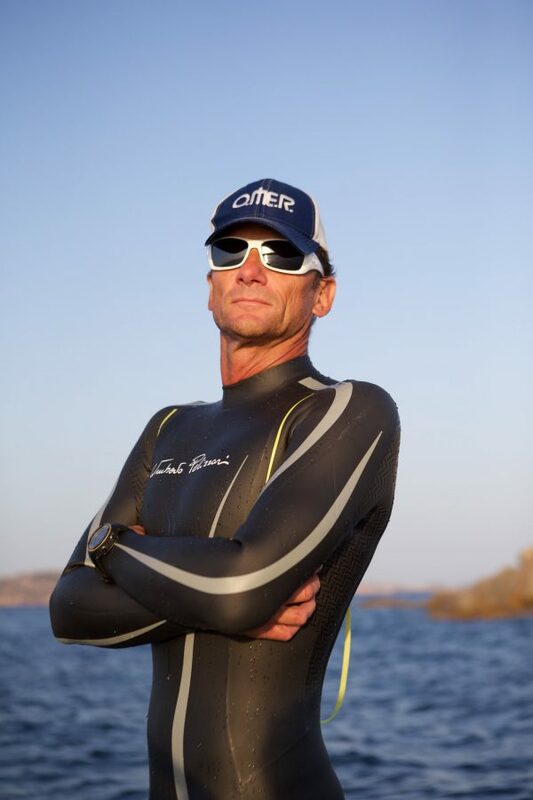 He became famous for his rivalry with another top freediver, Pipin Ferreras, originally a close training friend. In No-Limits, Pelizzari and Ferreras pushed each other deeper and deeper and became the focus of the 2001 IMAX production Ocean Men. During his career, he achieved depths of 82m in Constant Weight, 131m in Variable, and 150m in No Limits. His best performance in static is 8’, and 19’56” (during medical tests) after breathing pure oxygen. He’s also done work teaching, has worked on television shows, created the Apnea Academy, and authored the widely used Manual of Freediving. More people have walked on the moon than have been to some of the places Jill Heinerth has explored right here on Earth. She is a veteran of over 30 years of filming, photography and exploration on projects in submerged caves around the world with National Geographic, NOAA, various educational institutions and television networks worldwide. She is the inaugural Explorer-in-Residence for the Royal Canadian Geographical Society, recipient of Canada’s prestigious Polar Medal and the diving world’s highest award from the Academy of Underwater Arts and Sciences, the NOGI. As a motivational speaker, Jill Heinerth educates and inspires people about our fascinating underwater world. Partnering with Penguin Random House in Canada and Harper Collins in the US, Jill will soon be releasing four new major-market, non-fiction and children’s books.